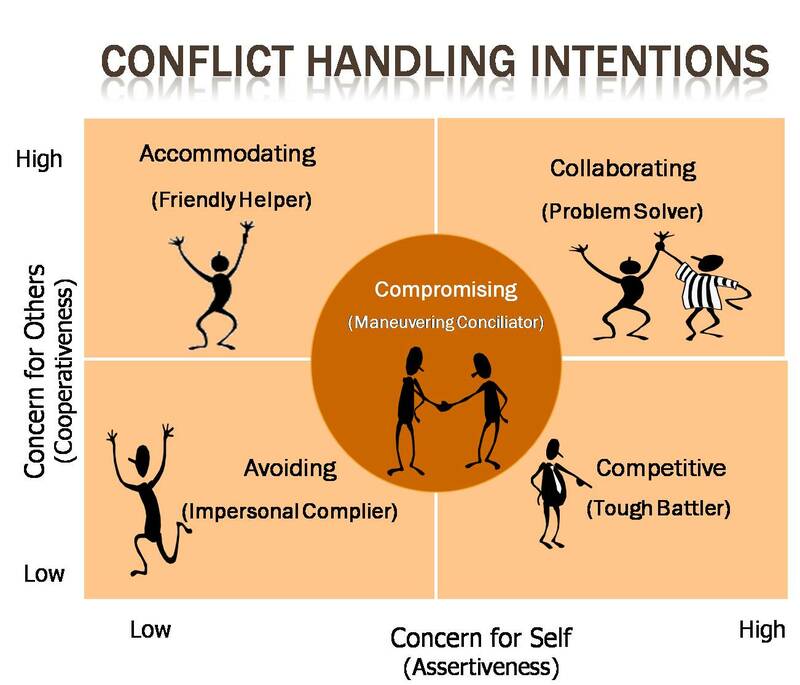 Confronting conflict directly, being aware of other people’s feelings, to work in collaboration as an occupational therapist, to resolve conflict has been my take away message from this unit (Jourdain, 2004). Clients can benefit from professional conflict as it can stimulate interest and prevent stagnation (Jehn, 1995). I will use a collaboration style of conflict management which should lead to a win-win for all parties involved.